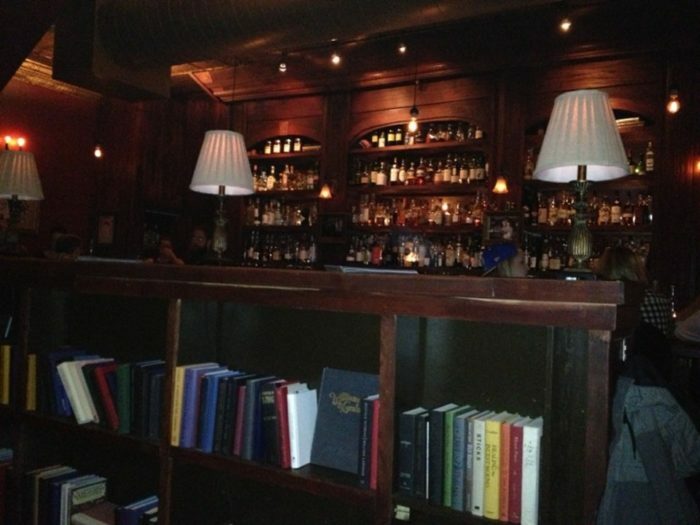 Williams & Graham Is A Hidden Speakeasy In Denver. 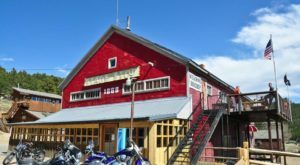 Next time you walk by this corner “bookstore” in the LoHi neighborhood of Denver, you should definitely step inside to check it out…you might just be surprised by what you find. You will, in fact, find shelves filled with books. But, what you may not know is that those bookshelves are just a facade. 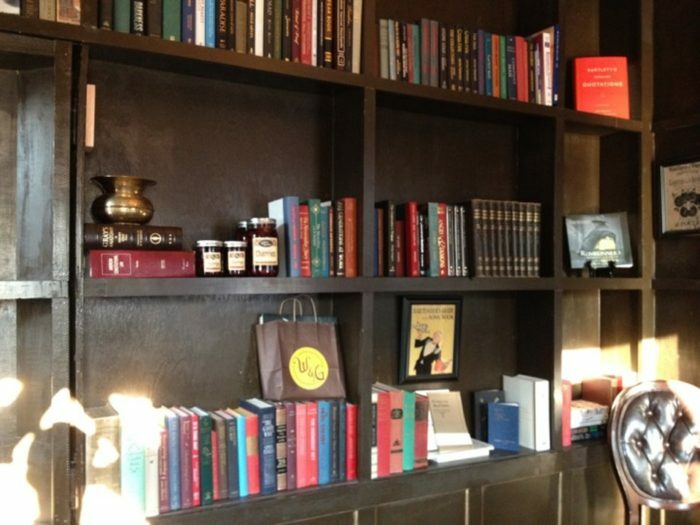 Go ahead and put your name in at the front and soon you will see one of those bookshelves swing open inviting you inside an authentic prohibition-era speakeasy that will soon be the setting of an unforgettable night out in the MIle High City. 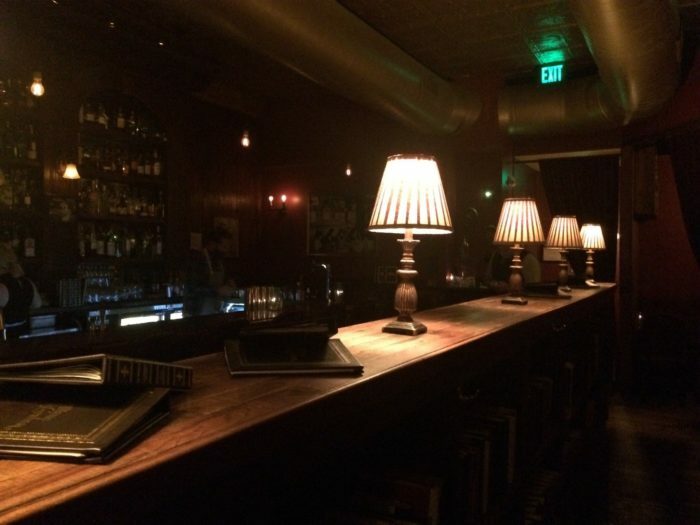 Williams & Graham will set the stage for a unique speakeasy experience from beginning to end. 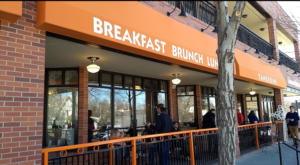 They are located at 3160 Tejon St. in Denver, CO 80211. 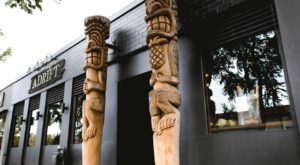 This modern-day speakeasy is open every day from 5 p.m. until 1 a.m. and offers handcrafted cocktails, small plates, and delectable desserts. 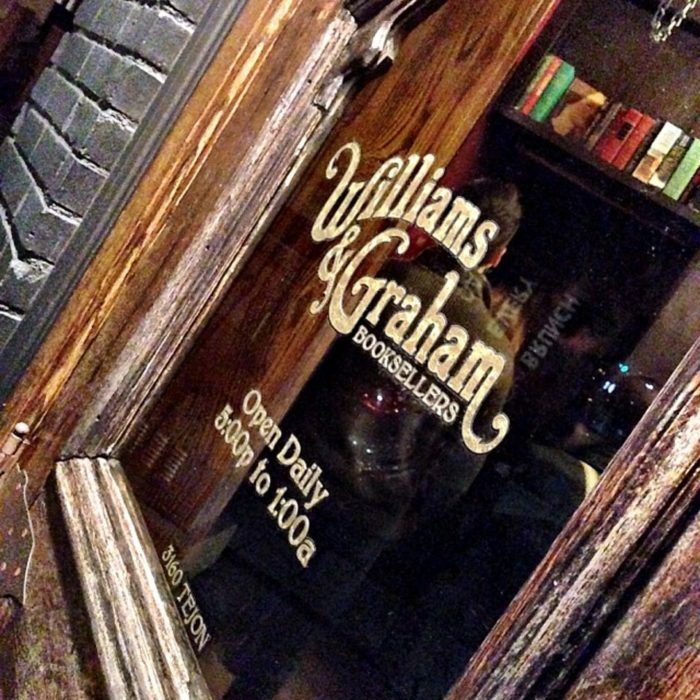 Once inside Williams & Graham, you will immediately take in the surroundings that are both intimate and historic. The bar area itself has only 7 seating options (5 booths and two tables). 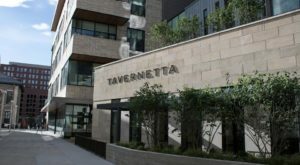 They don't take reservations on the weekends, so get there early as the wait can tend to be long (but, so worth it). 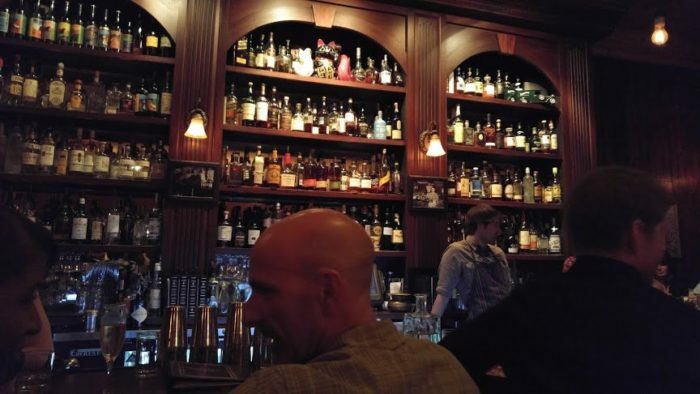 Once you are given permission to enter through the hidden door, you will discover that this bar is indeed small in size, but the atmosphere is truly grand. The low lighting, dark woods, and burgandy and gold trim definitely set the mood for being tansported back in time. 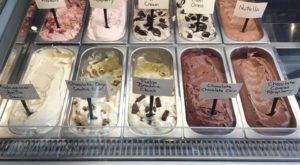 Williams & Graham has received numerous local and national accolades and, because of its popularity, is definitely not a secret to locals anymore. 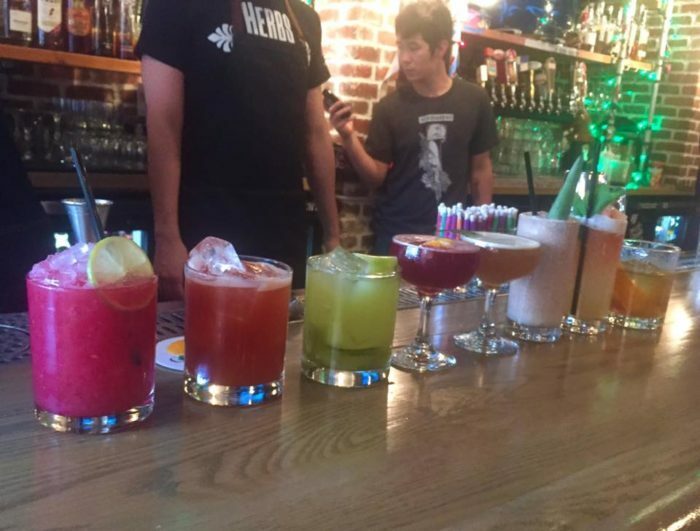 The drink menu offers creative twists on classics as well as seasonal concoctions. 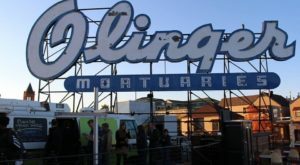 The food menu is filled with both traditional and unique offerings that are irresistible. 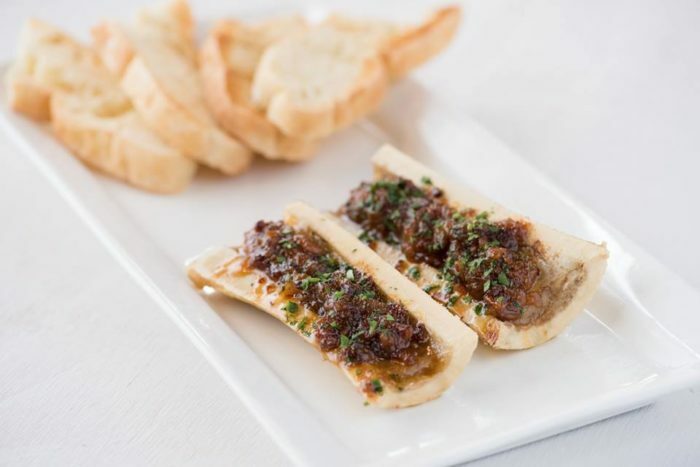 One favorite among diners is the roasted beef bone marrow that comes with bacon jam, and grilled Noshery ciabatta bread. 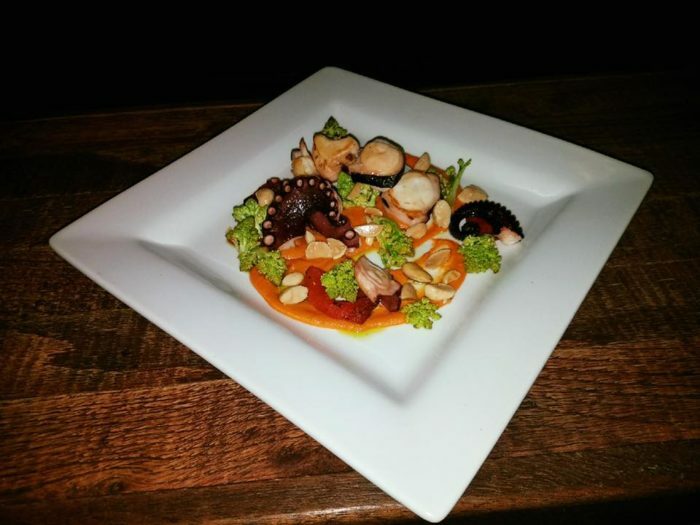 You may also want to try the poached Spanish octopus. 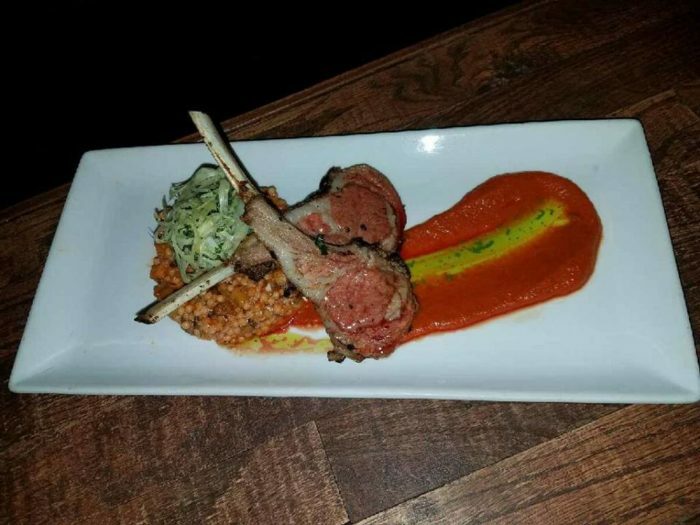 Or, the roasted lamb chops, that are served with Mediterranean couscous, harissa, and asparagus salad. Whatever you do, make sure you save room for dessert. 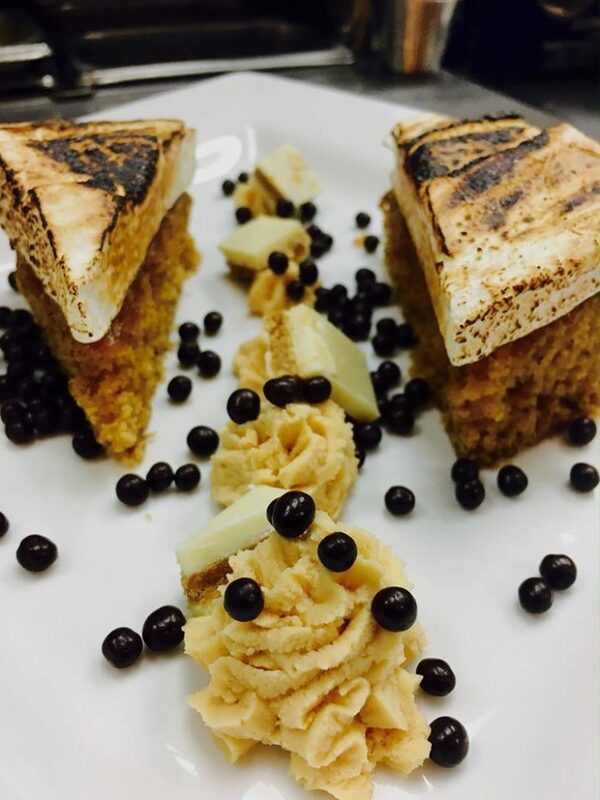 Williams & Grahams offers a mouth-watering selection of desserts including their delicious version of Smores: graham cracker cake with carmelized white chocolate mousse and topped with vanilla marshmallow. So, don't be fooled by the "Book Sellers" description on the front door of Williams & Graham. Step inside and take a journey back in time that is always worth the wait. 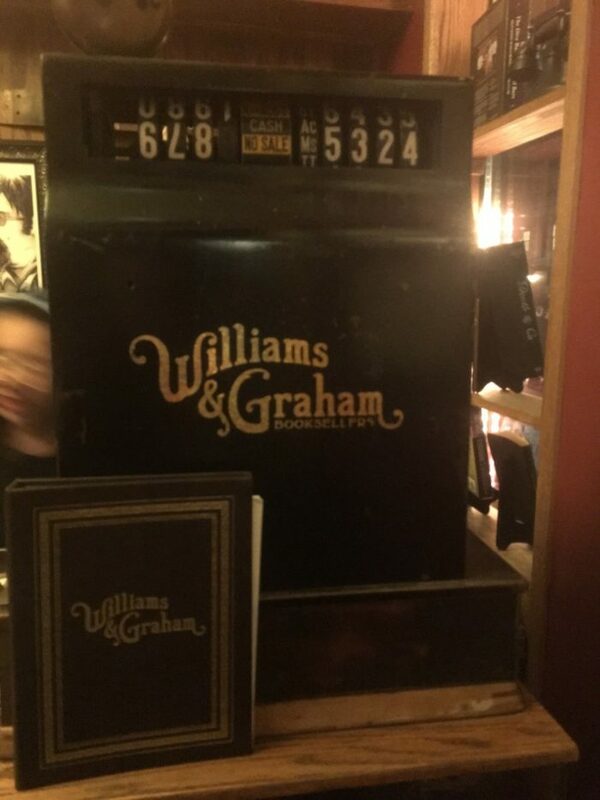 Have you had the pleasure of visiting Williams and Graham in the past? Please share your experience in the comments below. 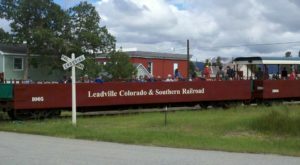 Looking for other hidden gems in Denver? 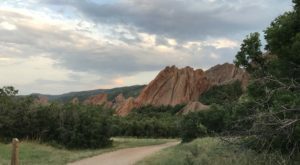 Check out these 11 Fascinating Places In Denver You Can Barely Find On A Map.